Trying to figure out where you stand in terms of financial stability, capability, and security? It can be tough especially when you don’t fully understand the different financial services available to you. For instance, a home equity loan in Canada is still often confused for traditional mortgage despite being completely different. If you’re one of the many still scratching your head over these two loan variations, we’ve got the answers. What is a Traditional Mortgage? A traditional mortgage is a loan that you take out with the intention to purchase a property. In a way, you can think of it as a lending institution purchasing a home for you and then charging you the value of the house plus interest over the loan term. They make a profit off of the interest they charge you, and they technically own the house until you’re able to make payments. Mortgage terms in Canada change from lender to lender, but there are some that will pay for up to 95% of the property while you shoulder at least 5% of the home’s selling price. This initial down payment is your equity – the value of the house that you own. The more monthly amortizations you make, the less you owe your lender, and the more you ‘own’ your home. Unlike a traditional mortgage, a home equity loan can only be taken out once you already have equity of your home. That’s because these loans are secured against the portion of your house that you already own. So, the more of your original mortgage you’ve already paid off, the larger home equity loan you can get. Home equity loans can be used for a variety of purposes, including debt consolidation, home renovations, start-up businesses, and emergency expenses to name a few. Because you already own the value you’re borrowing against, they tend to have a smaller interest rate than traditional mortgages. There are similarities between home equity loans and traditional mortgages, and that is that they’re both secured against the property in question. That means that if you fail to make payments, you may have to watch your lender remit your home. For that reason, it’s important to formulate an accurate representation of your financial capability. If a monthly amortization weighs too heavily on your obligations, then you might want to consider waiting it out before you apply for any sort of loan. 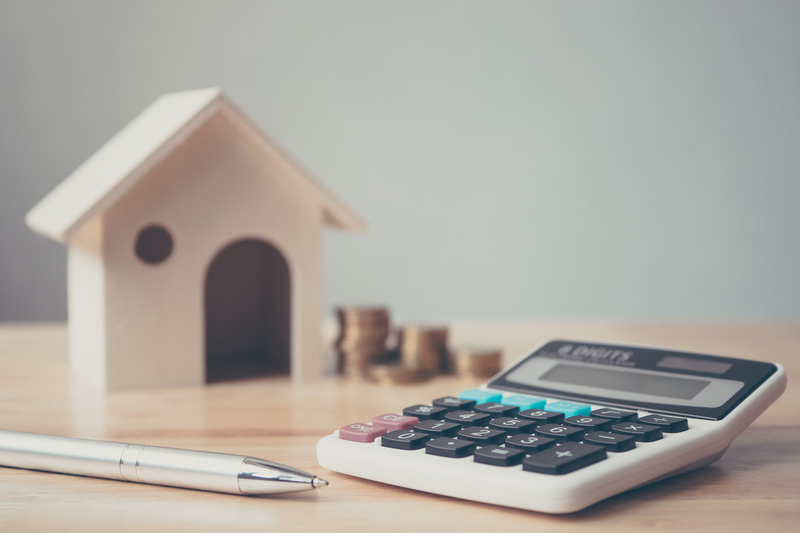 Aside from their purpose, home equity loans and traditional mortgages differ in the fact that there may be significant disparity in the application process. Because traditional mortgages will typically provide a larger sum, lenders are usually more scrutinizing of borrowers. Aggressive background checks and strict guidelines can make the process tedious and frustrating for most borrowers. On the other hand, home equity loans can be more flexible. That’s because lenders feel more secure approving loans that are secured against something that the borrower already owns. So even if you don’t fully own your home, your equity can be more than enough to serve as a stable collateral. Finally, it’s also worth mentioning that a home equity loan can be used to purchase a second property. Given that you have enough equity on your first property, you can borrow against this value and use the sum to finance another house. This can be ideal if you consider interest rates. As of 2018, the average interest rate for traditional mortgages in Canada had increased by 0.05 percentage points from the previous year, placing it at 4.04% for a 10 year term period. This is opposed to the home equity interest rate which is usually average just 3.85%. If you can find a suitable lender, you might even be able to enjoy lower interest rates. So before you make a decision, browse our comprehensive database of home equity lenders in Canada. These reliable and trustworthy funders can provide you flexible loans to help you consolidate debt, fix your home, or buy a new one altogether.